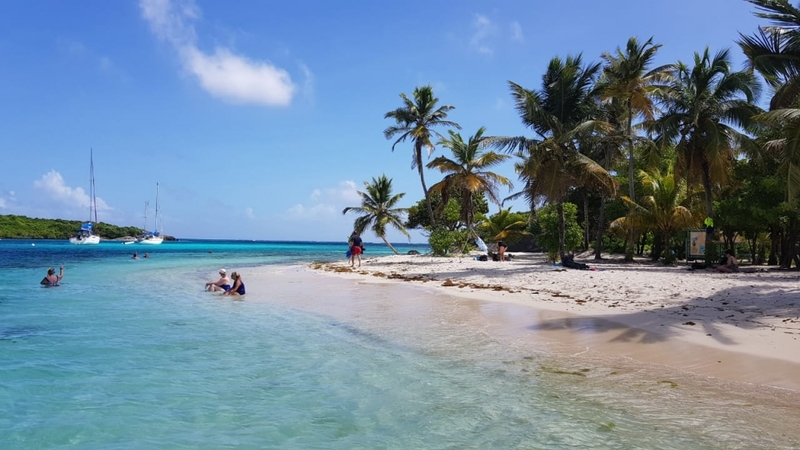 One of our most talked about tours is the one that takes you to the Tobago Cays. Most persons imagine quiet white sand beaches, turquoise waters and reggae music. 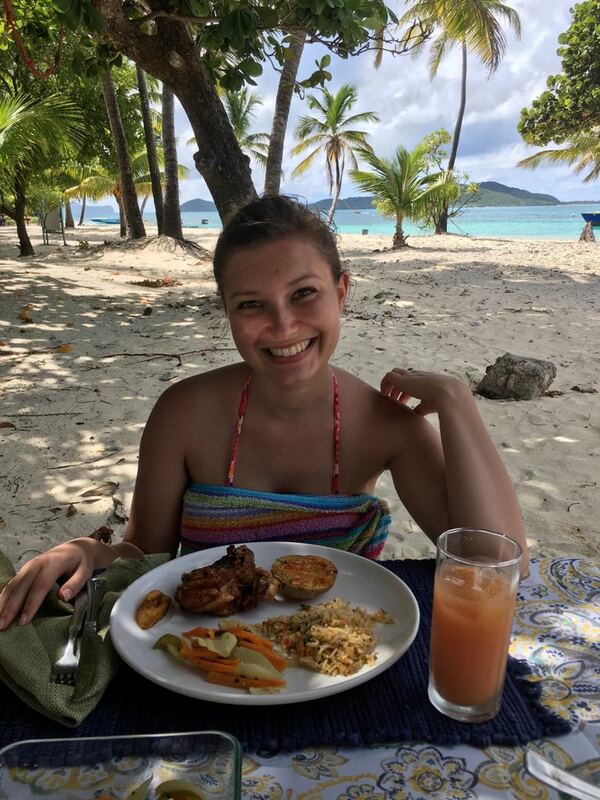 Well we are here to tell you that while that may be true, experiencing the Tobago Cays with us at Isle of Reefs Tours offers you so much more. Here are 7 things you should know about our tour there. We will pick you up from the closest beach to your hotel. Lots to see along the way as we take you past Anse la Roche, Union Island and Palm Island. We cruise slowly in some areas so you can capture the view and take photos. Snorkelling over the reefs allow you to see way more than just corals. On our last trip to the Cays, our guests saw some turtles, a few nurse sharks and a variety of colourful fish in all shapes and sizes. 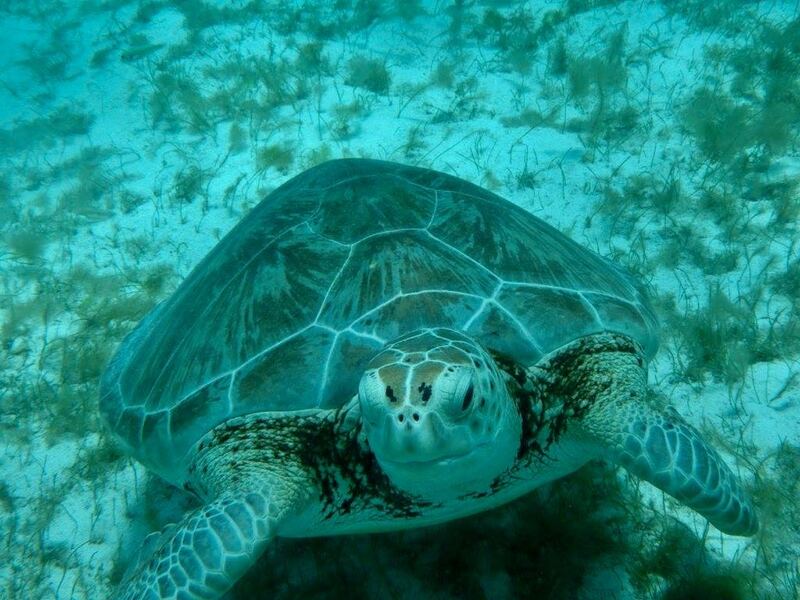 One of the most amazing experiences you will ever have is snorkelling with the Green and Hawksbill turtles on Baradal Island. Now some of them are huge but you don’t have to be scared because they’re quite friendly and usually allow you to get very close and swim along with them. 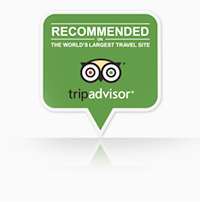 Our guides know exactly where to find them so you’ll be in for a treat. Lunch is made up of a delectable island barbeque, grilled fish, grilled chicken, roasted potatoes and more. Some of our guests choose the upgraded wine and lobster package during the season, which never disappoints. Lunch is also served with a mix of beverages including rum punch. There’s no need to worry. Our guide will ensure your floatation jacket and snorkel equipment is properly fitted and will be right there with you to guarantee you have the same amazing experience as the others. Based on your preference, we customize our final stop to suit your interests. At the end of the evening for instance, some guests prefer to sip cocktails, chat with friends, dance and have a good ole time so we take them to Happy Island! Some customers prefer to visit the beautiful Salt Whistle Bay, Mayreau or the picturesque Morpion. 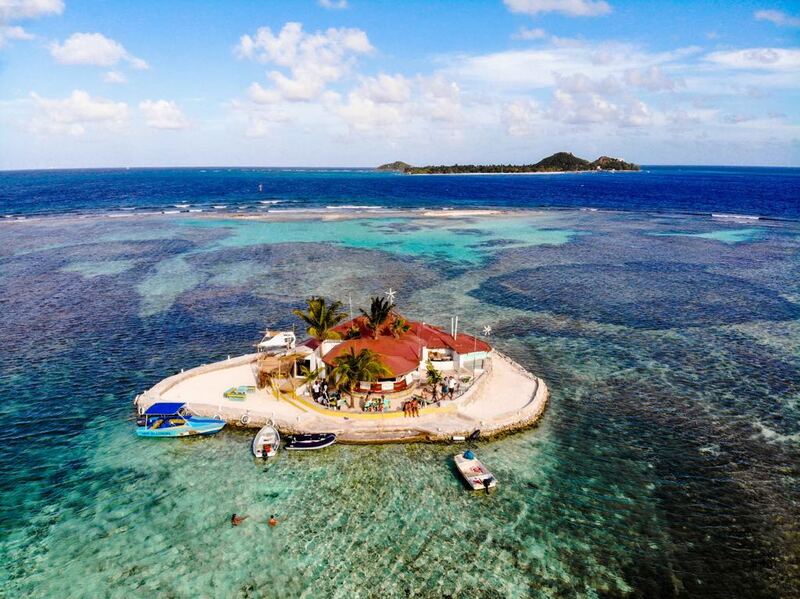 The best part of our Tobago Cays tour is that it’s all-inclusive. We charge one flat price of US$150 per person inclusive of everything we’ve mentioned above and the conservation tax to the Marine Park. Book your trip today. If you want to find out more about what we offer, feel free to explore our website or check out our Facebook and Instagram pages. We post daily so you know exactly what we’re up to and how you can join in on the fun.